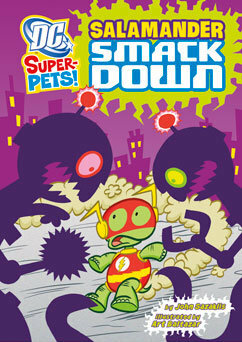 More DC Super Pets stories coming this fall! “Backyard Bowwow”: Krypto deals with Bizarro-Krypto. Bizarro-Krypto also was seen sometimes in the old Bizarro World stories. “The Hopping Hero”: A crocodile versus Hoppy, the Marvel Bunny. Hoppy’s a 40s character who appeared in Fawcett’s Captain Marvel comics (and later his own comic). Like Billy Batson, Hoppy would become Marvel-Bunny by saying “Shazam!” In Hoppy’s case, he lived in a funny-animal dimension attached to Captain Marvel’s world, and thus his “Shazam” acronym stood for the powers/abilities of six funny animal-gods. Hoppy’s turned up occasionally since the Golden Age, including having met Captain Carrot once. 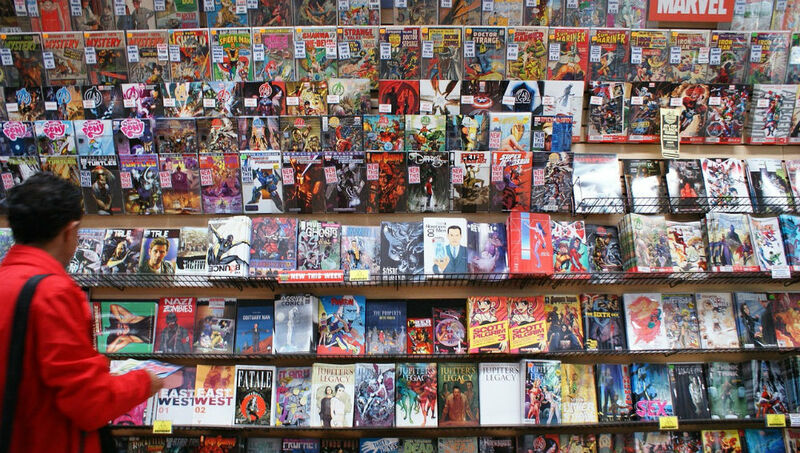 While I suppose the Aquaman Shrine will be disappointed that Topo won’t be reappearing (ditto Batman fans about Ace), Flash fans should be pleased to see the Terrific Whatzit (or a modernized version of him) showing up, as will Captain Marvel fans seeing Hoppy. Good morning Anthony! I enjoyed your comments on next batch of DC Super Pets books. The kids were given access to a review copy of Backward Bowwow and I’m going to post their thoughts over my lunch break today.